Choose your side and show your colours with the stickers. 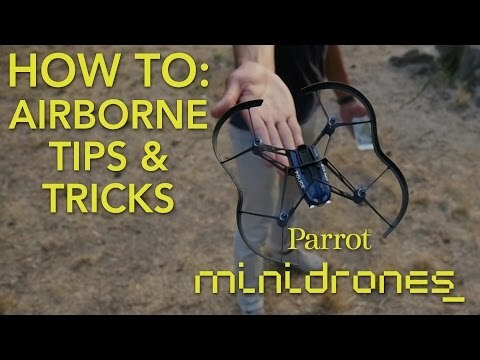 But don't stop there – the Parrot Airborne Cargo also has a base for figurines, as well as places for attaching small objects or construction blocks too. Will you use it to carry goods, or perhaps confidential documents? Head off on adventures and perform secret agent missions! The Parrot Airborne Cargo can reach incredible speeds of 11.18 mph: perfect for high-speed chases or aerobatic manoeuvres. Compact, ultra-fast and ultra-light at just 54 g, control your Parrot Airborne Cargo instantly from your smartphone or tablet. Become a master in no time. Now who's the pro? Indoors or outdoors, perform non-stop 90° and 180° turns. With a single click, carry out front, back and side loops. You can even make your drone start up while it's in free fall: thanks to an exclusive feature, its motors automatically start when you turn it on. It's up to you to defy gravity! Capture aerial views with the onboard vertical mini-camera. 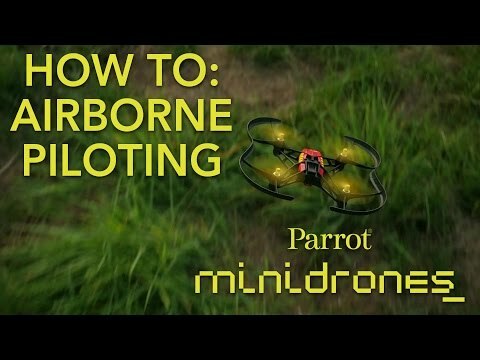 The Parrot Airborne Cargo is as light as a feather and has exceptional flight stability. How? Thanks to its gyroscope and 3-axis accelerometer. 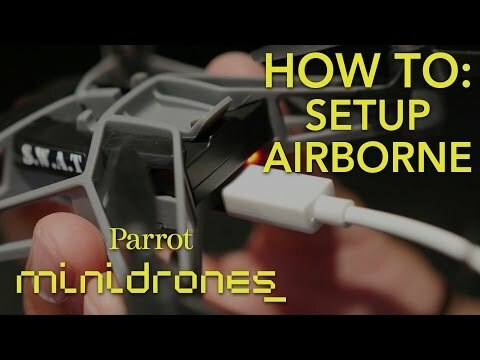 This ultra-sophisticated technology makes the Parrot Airborne Cargo one of the most stable quadcopters on the market. Perfect for looking back at your flying feats!